A nice trendy apparel seems to be incomplete without the matching and stylish footwear. Footwear is considered as the essential part of our perfect attire. The beauty of your dress increases many folds if you are carrying a trendy footwear along with it. Thus, women seem to be concerned equally with their selection of footwear. 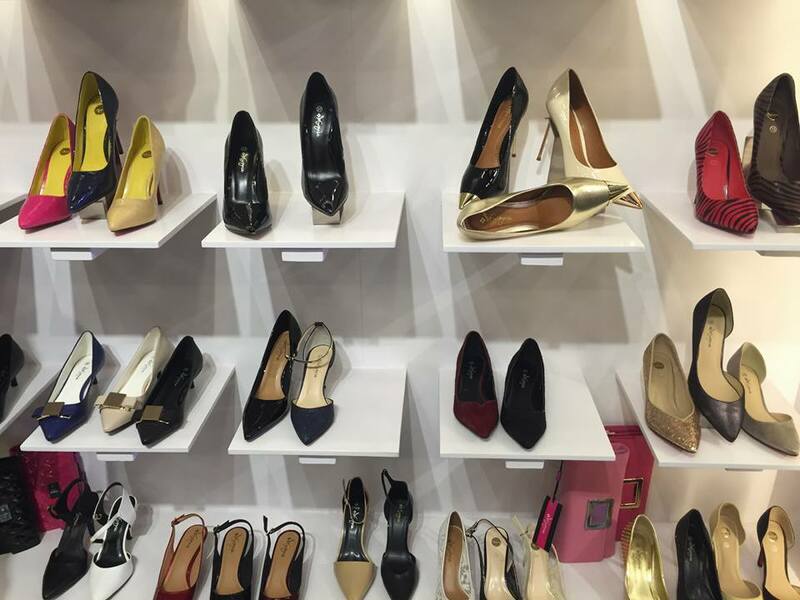 Whether to go for the alluring heels or the comfy pumps. 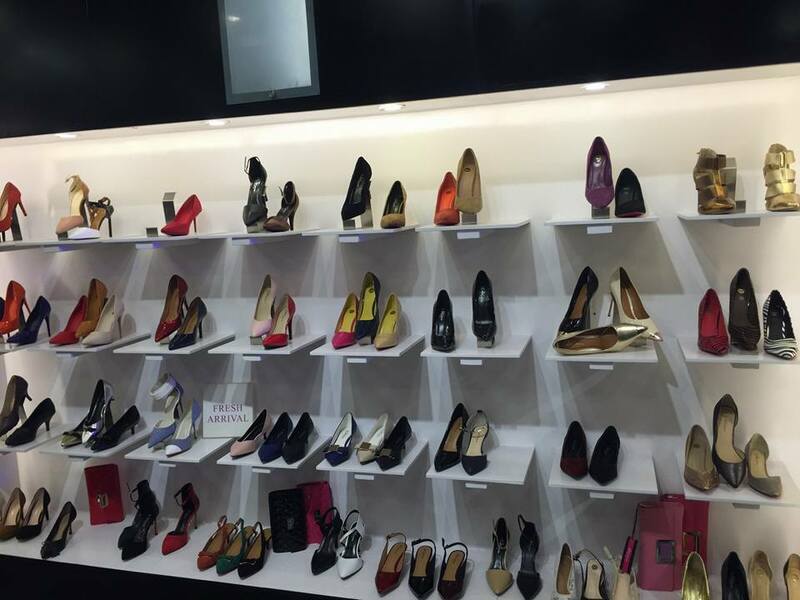 All type of choices needs a brief insight regarding the latest shoe collection trends. As some shoe brands are working out in the country so it’s getting tough to decide which one to choose. No worries ladies! 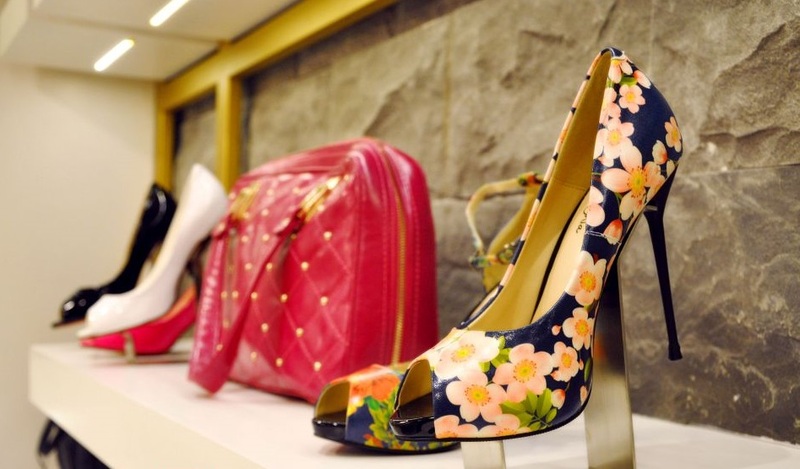 We have brought you loads of useful information about the latest footwear trends. 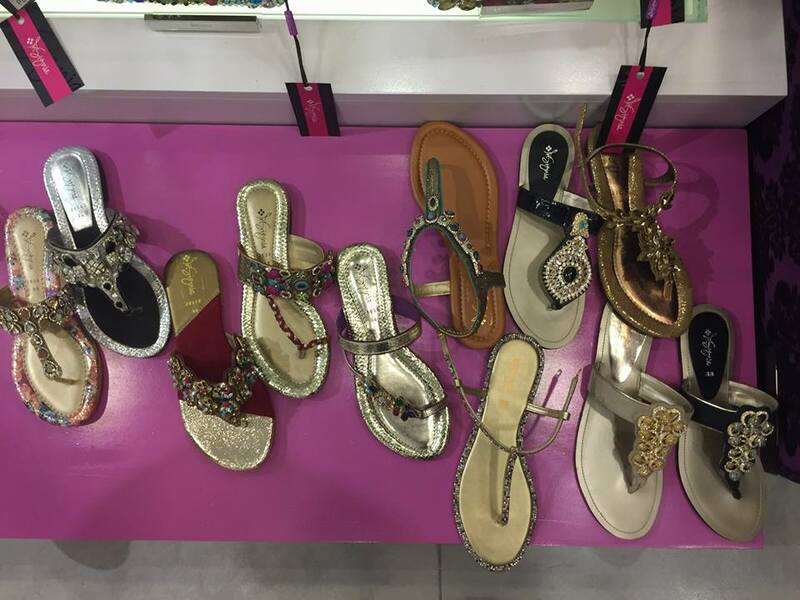 This article is going to surprise you with the best of INSIGINA’s Brazilian footwear winter collection. 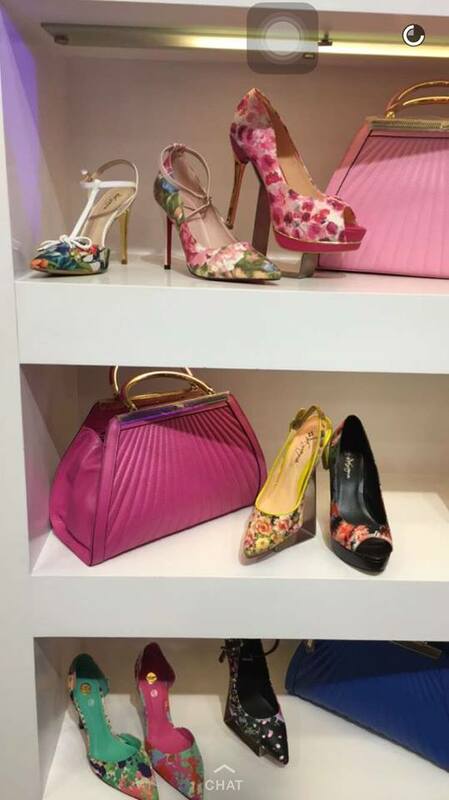 As we are well aware of the fact that Insignia has made its name in the world of footwear and accessory through their super awesome quality coupled with the stylish designs. 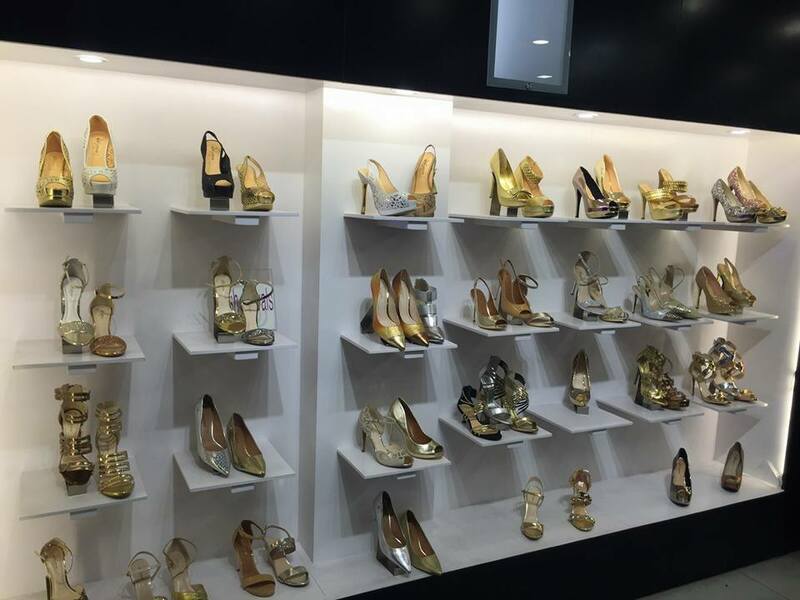 This luxury shoe brand has attracted many of the customers from Pakistan over the few years. 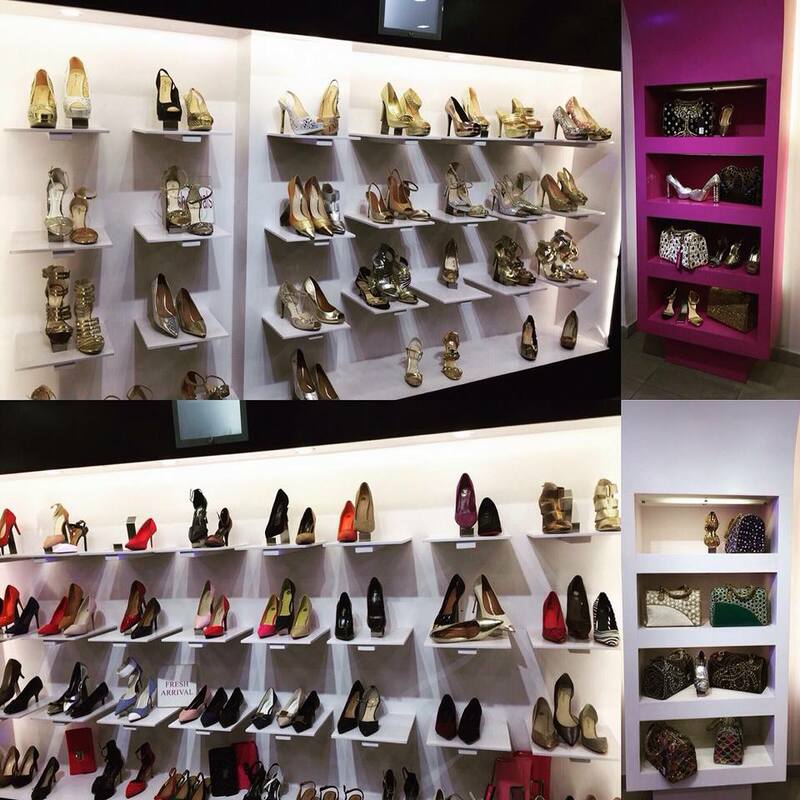 Now it opts for the finest footwear collection everywhere in the country. 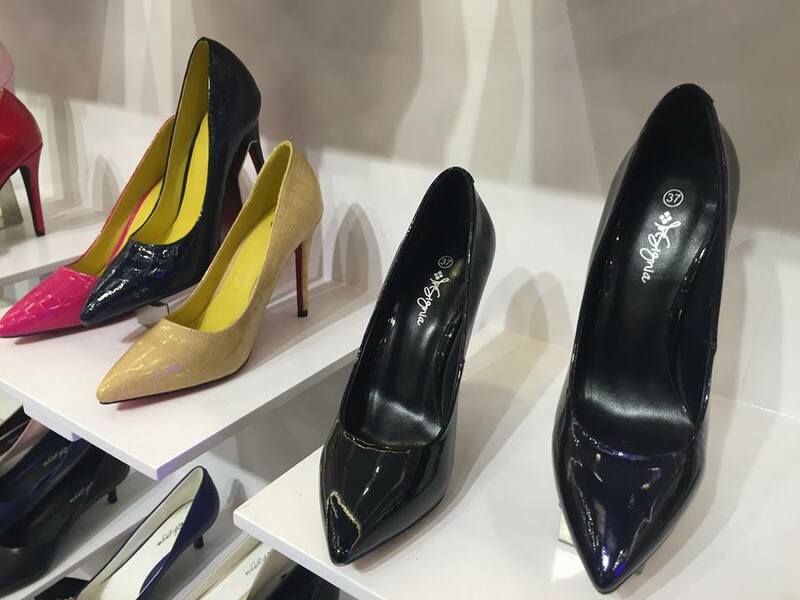 Recently insignia has launched its Brazilian shoe collection in the variety of styles. Women of all ages were kept in mind while designing these shoes. From formal to wedding occasions, you can wear them on all with ease. “Stand Warm, Stand out classy” is going to be the slogan of this brand, this winters. 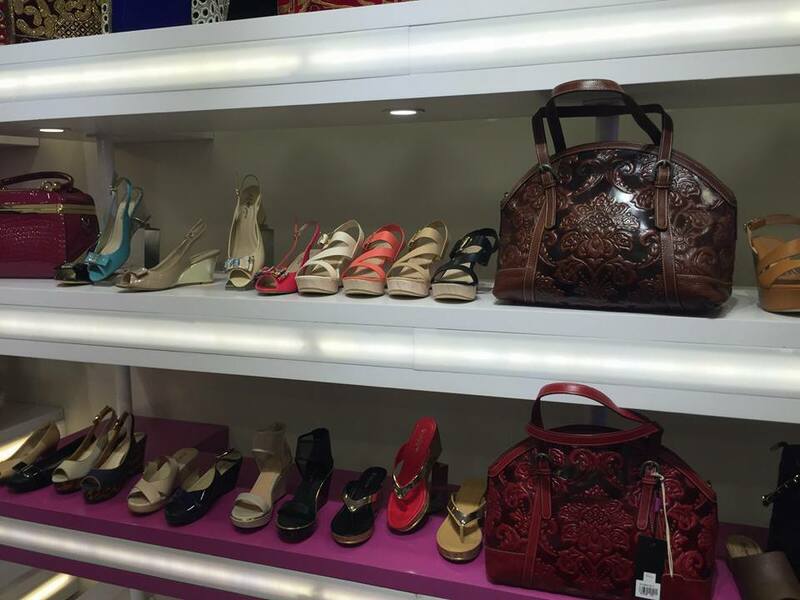 Providing its customers fashionable shoes is one promise that Insignia has always fulfilled. 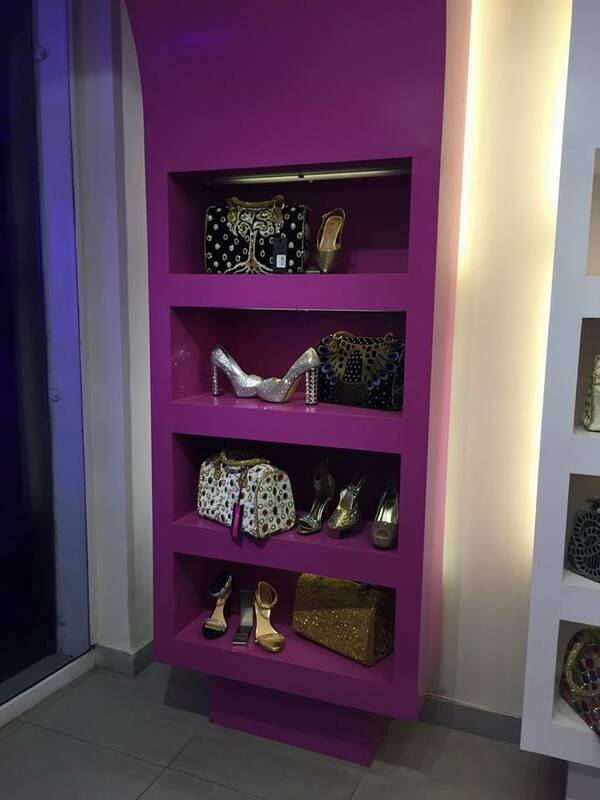 For this year, Insignia Brazilian shoe collection has a bucket full of glamor and style. Excellent hues mixed with incredible curves of the shoes will just delight you. 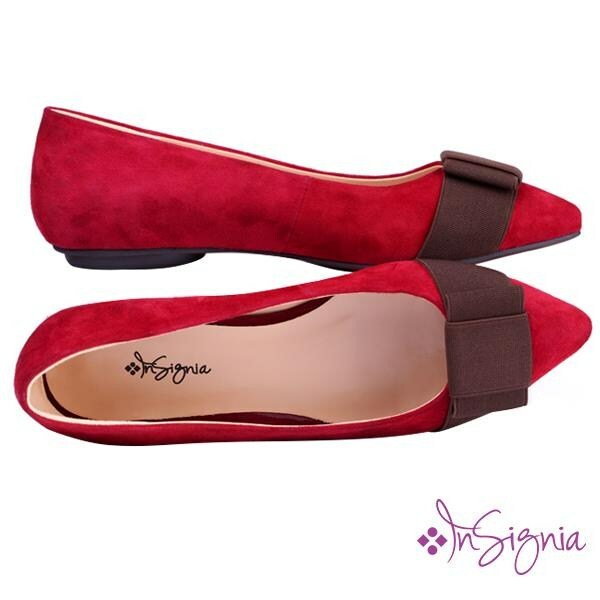 Starting with the comfy pumps, insignia created the whole series of comfy pumps in soft and durable stuff. The hues are also kept according to the seasonal variations. The boots collection is simply elegant and warm. High ankle boots in leather are the best to stand out in this wintry frost. Brown, caramel and black shades are kept in focus for this collection. Whereas for the ladies of middle ages, who do not probably want to wear boots, there is a complete collection of beautiful and fancy court shoes. 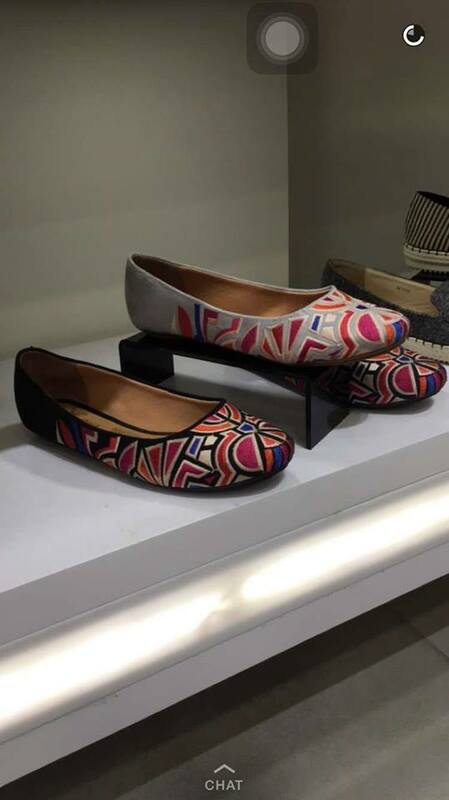 Either in plain leather or printed styles, these court shoes are simply fantastic for casual wears and footwear for offices. Unlike boots, these shoes are kept in the variety of colors, ranging from red to blue, to purple, to beige and many others. So you can buy any of the pair matching with your outfit. 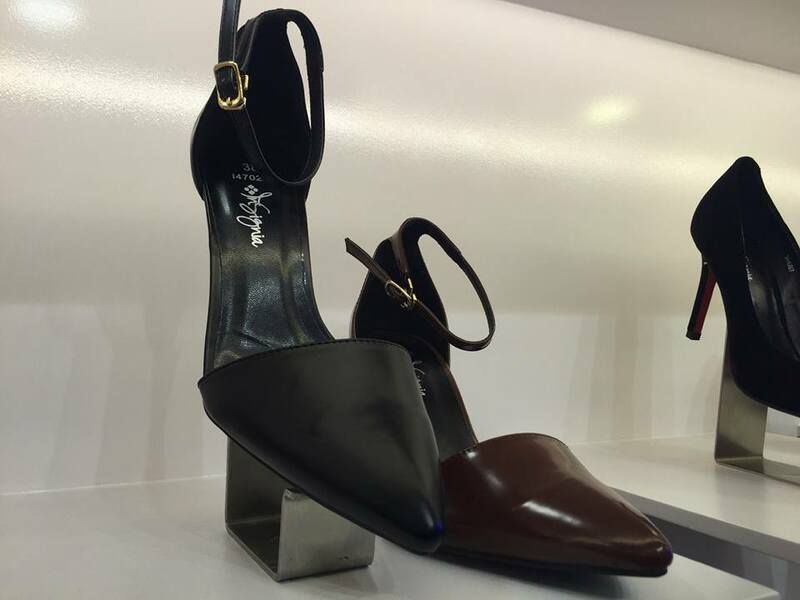 The most quintessential part of the INSIGNIA Brazilian winter collection is its variety of fancy high heels. 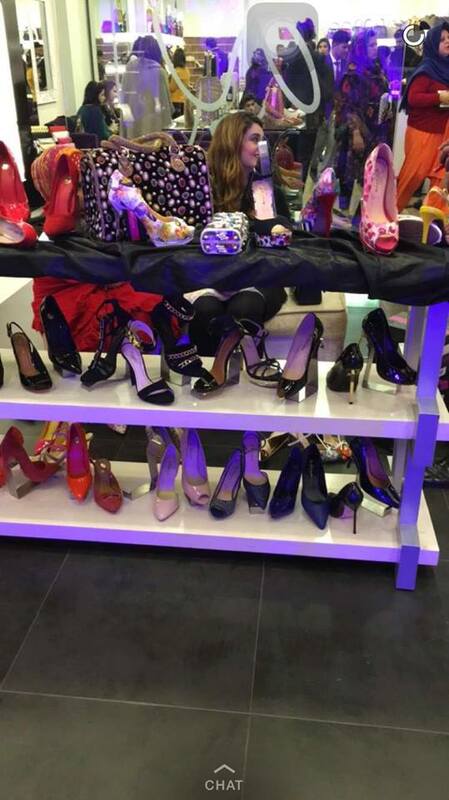 The craze for high heels never dies. Girls love them for every formal occasion. 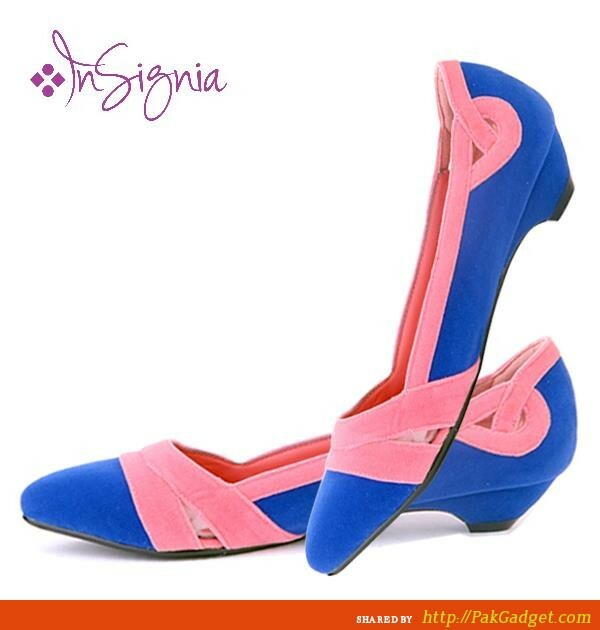 So Insignia worked out a finest collection of high heels with the most elegant designs. 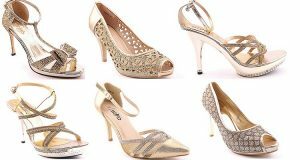 From silver to gold and many other colors these high heels look stunning with all types of dresses. 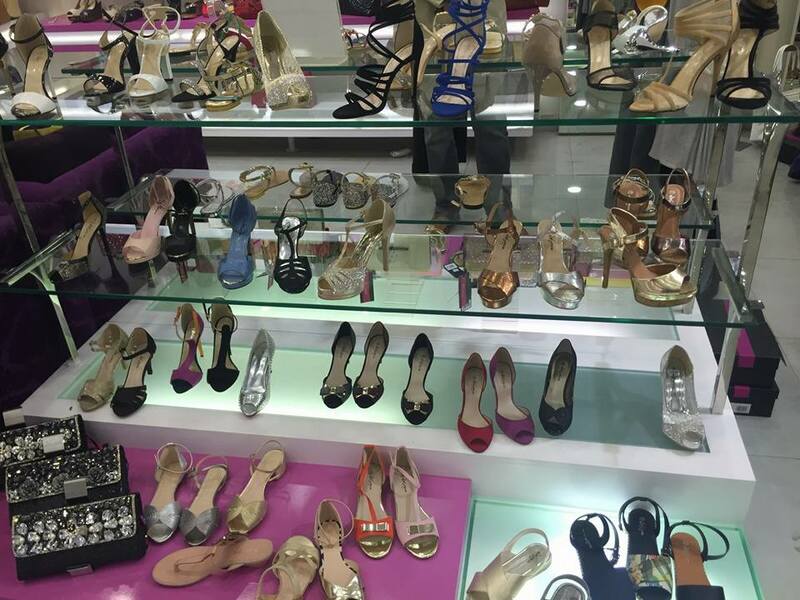 So this whole Brazilian shoe winter collection contains every essential variant of footwear. You can opt for the best according to your outfit, style, and ease.